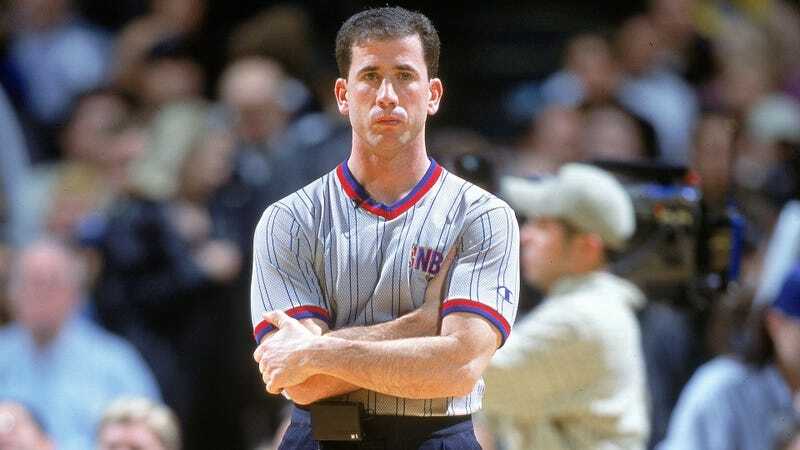 If you’ve been wondering what ex-NBA referee Tim Donaghy is up to, now that he’s no longer in prison for betting on games he officiated or writing a column for Deadspin, here’s an update: He was arrested in Florida earlier this week for allegedly threatening a man with a hammer. Donaghy’s 19-year-old daughter was reportedly at a friend’s house on Monday night when Donaghy came by just after 10:30 p.m. and got in an “altercation” with the friend’s father, who is the owner of the house. Donaghy confronted his daughter in the street over the fact that she had supposedly been using drugs that night, and when the homeowner came out to see what was going on, Donaghy allegedly threatened to hit him with the hammer he was carrying. 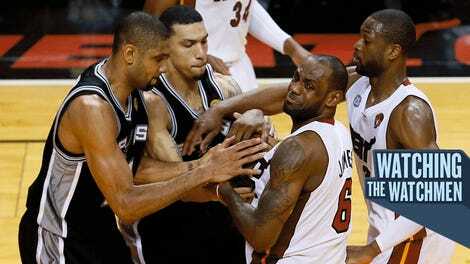 He was arrested on an aggravated assault charge and has since been released on bond. 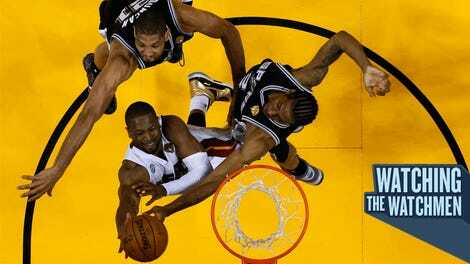 Tim Donaghy On Game 6: What Happened To Home-Court Advantage?